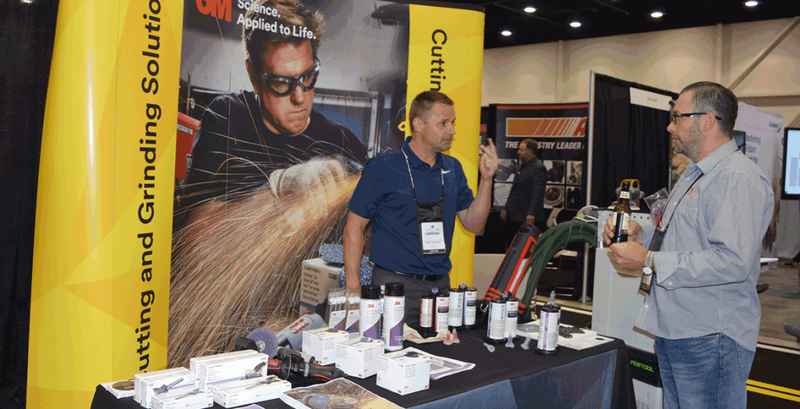 More than 60 vendor partners and resource providers participated in the event, including Axalta Coating Systems, BASF, 3M Automotive Aftermarket Division, National Coatings and Supplies, Akzo Nobel, Color Compass, Enterprise Holdings, Inc., and many more. At the event, CARSTAR franchise partners had an opportunity to visit with the exhibiting companies, learn more about the new products, innovative technologies, resources offered and enjoy refreshments and lunch as they toured. As part of the event, CARSTAR recognized the anniversaries and accomplishments of some of its longest-tenured franchise partners in the United States and Canada. They honoured more than 43 Canadian and 47 U.S. facilities for their continued participation in the CARSTAR network.